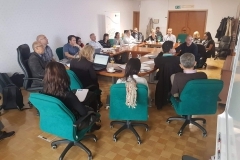 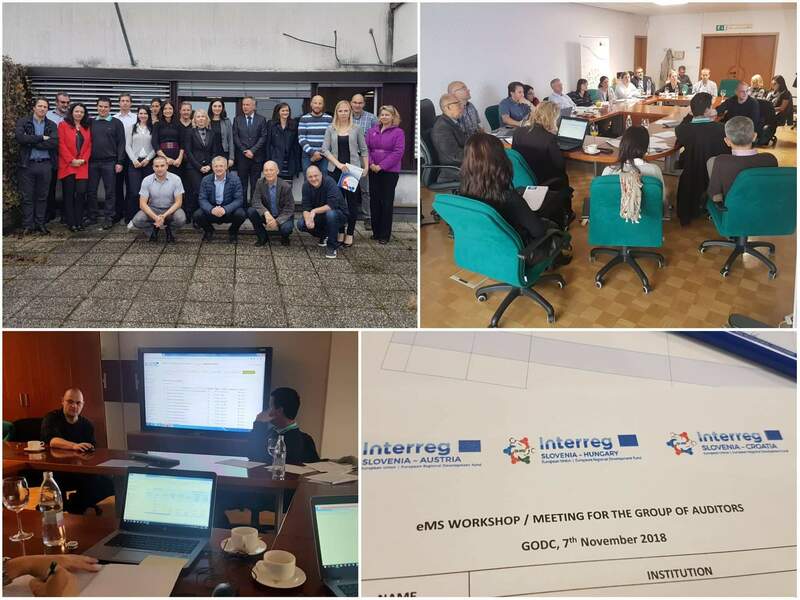 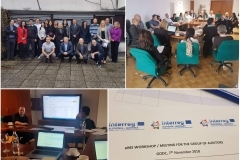 On Wednesday, 28 November 2018, the fourth deadline for the submission of project applications in the frame of the Open Call for Proposals of the Cooperation Programme Interreg V-A Slovenia-Austria in the period 2014-2020 ended. 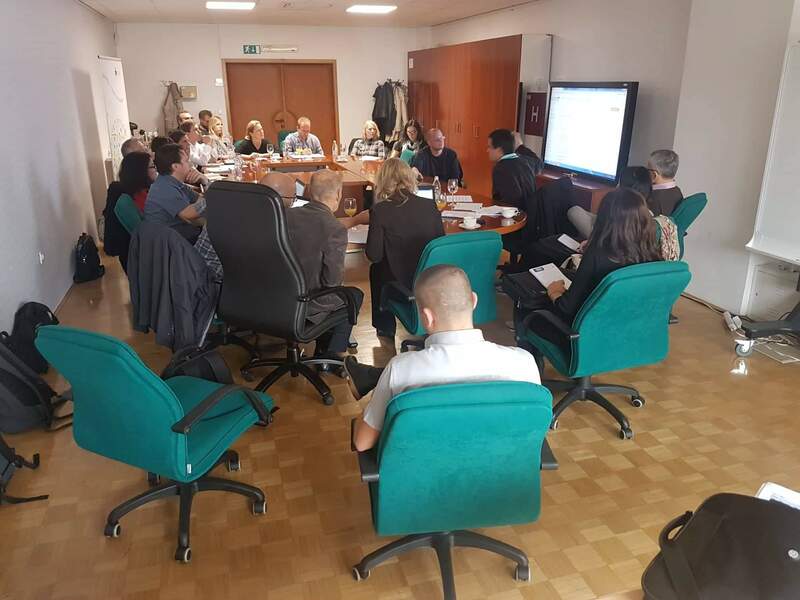 In the frame of the fourth deadline, the applicants applied for the remaining ERDF funds of about 2,2 mio EUR ERDF. 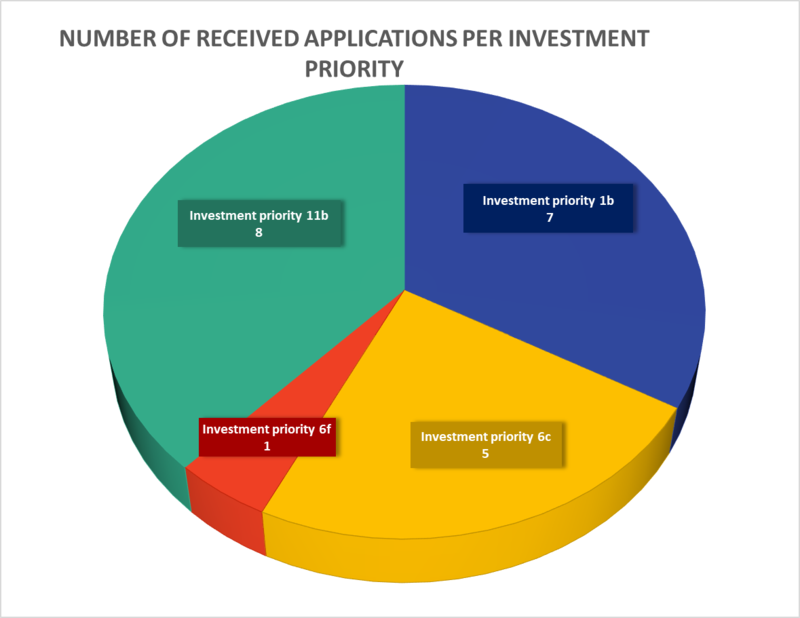 Until the closure of the deadline, 21 project applications in the total amount of a bit more than 9 mio EUR ERDF were submitted. 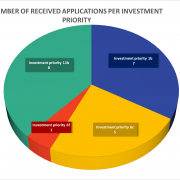 Are you sometimes puzzled by the decisions of buyers? 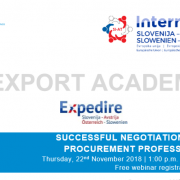 In our upcoming live webinar “Successful Negotiations with Procurement Professionals!” the procurement expert, Mr. Brendan Lenane, MBA, will teach you the 10 golden rules of procurement. 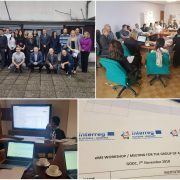 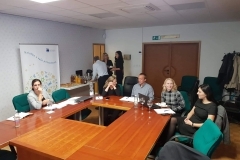  The webinar will take place on Thursday, the 22nd of November 2018, from 13:00 to 14:00 p.m.
Ljubljana, November 7th 2018 – The Government Office for Development and European Cohesion Policy in its role as the Managing Authority and Joint Secretariats (JS) for the Cooperation Programmes Interreg V-A Slovenia-Austria, Slovenia-Hungary and Slovenia-Croatia delivered a presentation of the new version of the electronic Monitoring System to the representatives of the Groups of Auditors. 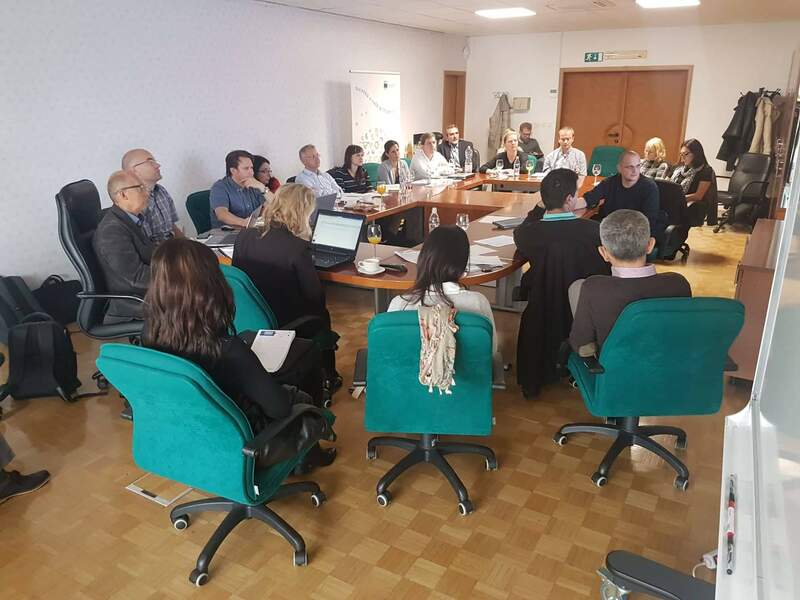 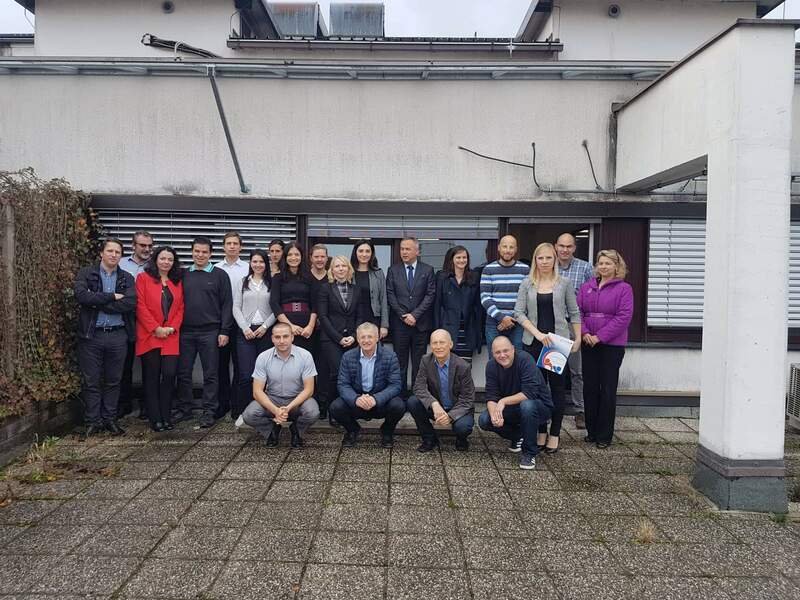 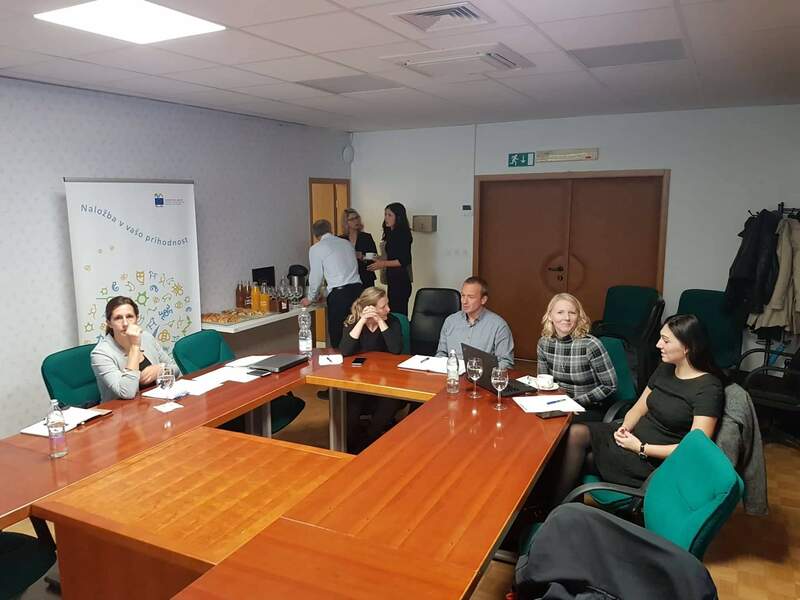 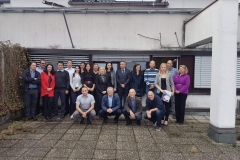 Representatives of Audit Bodies from Austria, Hungary, Croatia and the Audit Authority from Slovenia and Certifying Authority (CA) attended the presentation, where they got to know the differences between the previous (3.5.1) and the new (4.1.1) version of the eMS and the documents, which are uploaded in the eMS as attachments (in the application form, as attachments to expenditures, partner reports, project reports, controls and findings, JS attachments/checklists, and CA attachments). 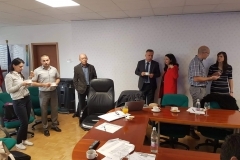 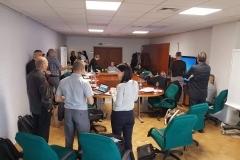 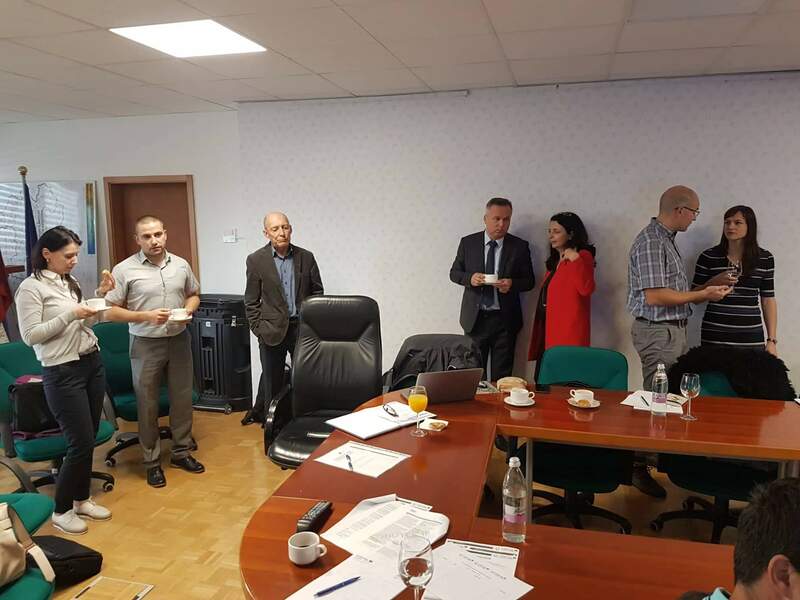 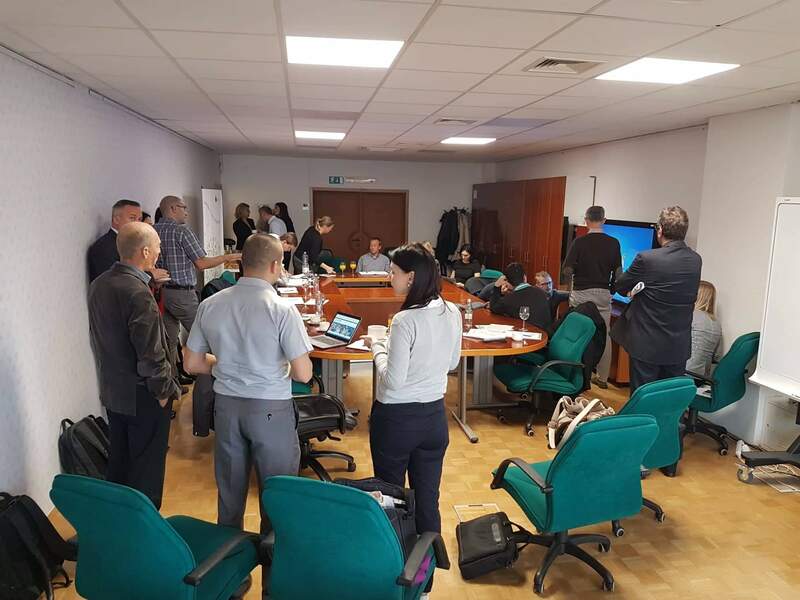 The focus of the meeting was on the presentation of the new functionalities of the eMS and attachments uploaded to the eMS, with special attention put on areas of the auditors working process. 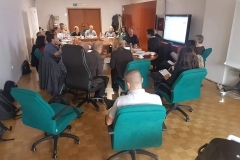 The presentation will certainly contribute to a qualitative management and control of the programmes.